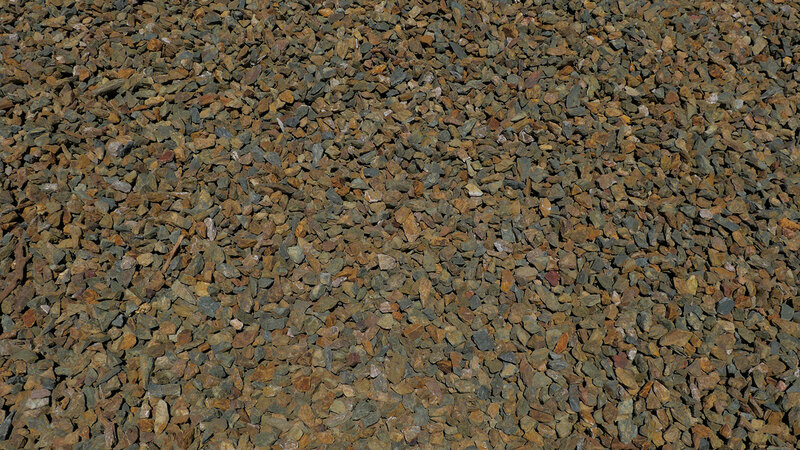 Cinnamon Brown is produced by MDI Rock at our rock quarry in Dewey, Arizona. 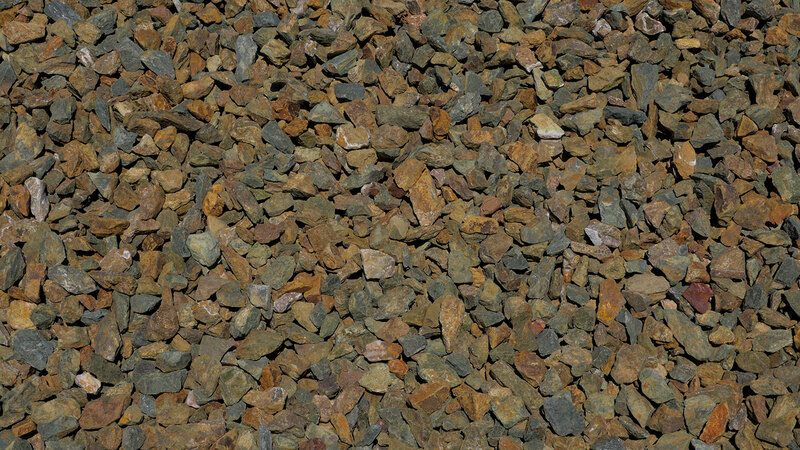 Cinnamon Brown is a blend of dark and light brown stones with some shades of green. 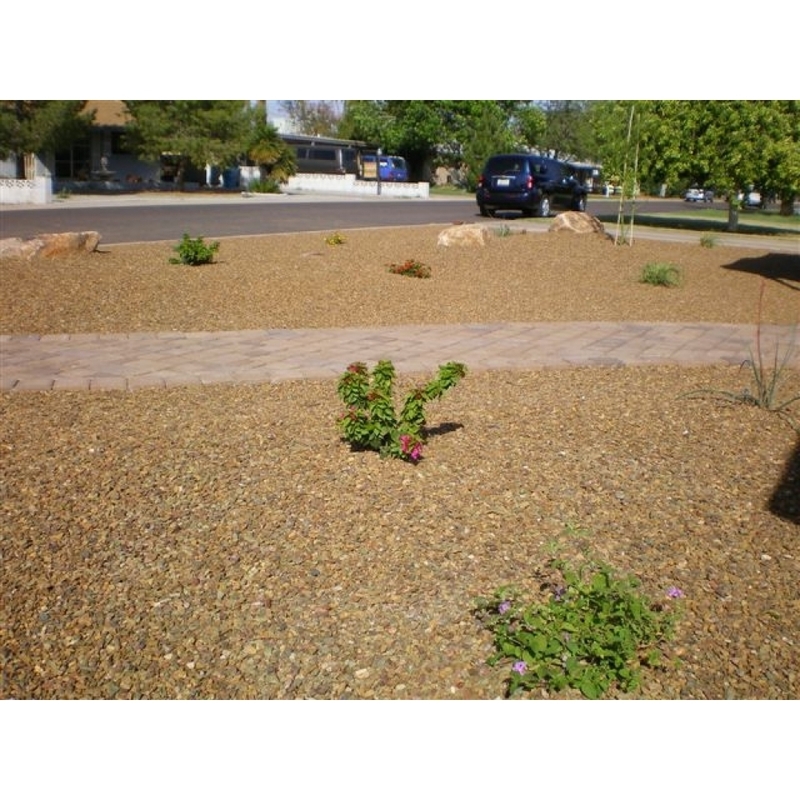 This blend gives it a depth of color that ground cover of a more uniform color does not offer. 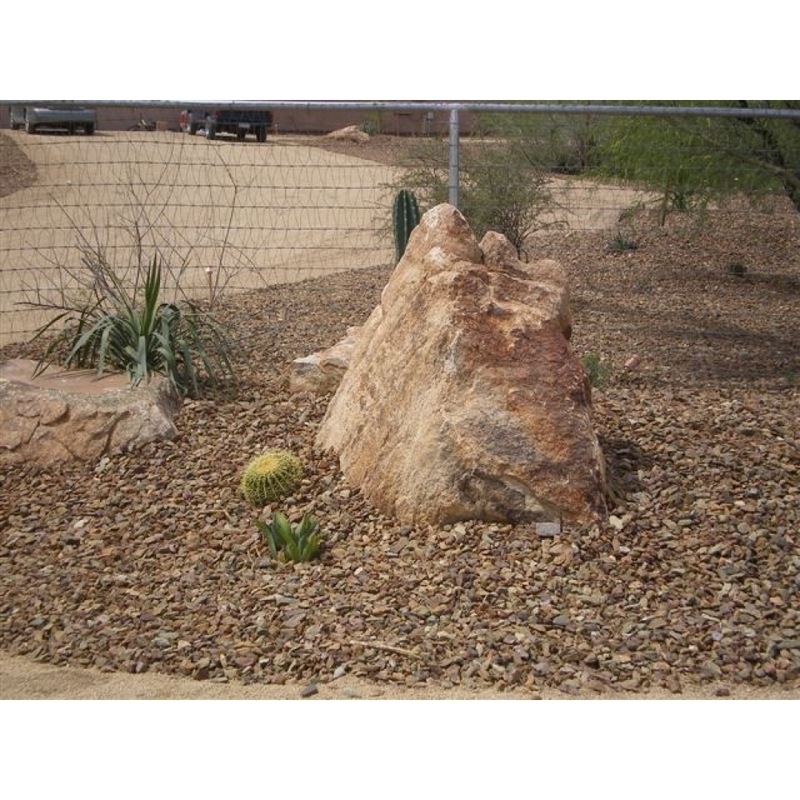 The stones tend to enhance the color of Arizona's natural desert plants and landscapes. From a distance, it looks similar to wood bark but is a durable alternative to bark ground cover. 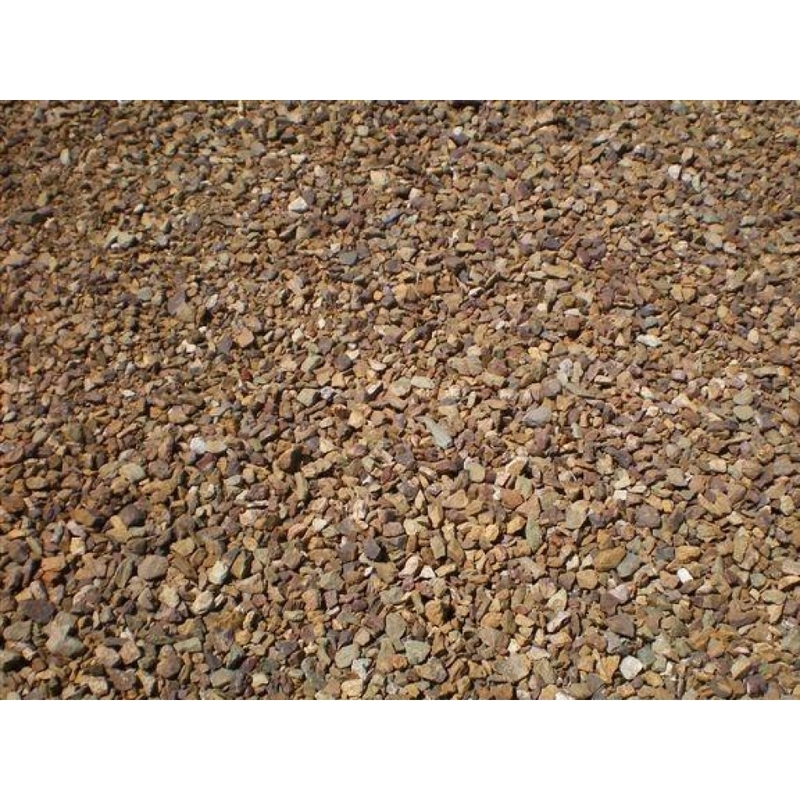 Cinnamon Brown comes naturally from shale-schist stone.